Man City vs Chelsea: How will the Blues line up vs the Citizens? Here’s how Chelsea might line up vs Man City in the EPL: Will Pedro get the nod ahead of Willian? Chelsea travel to the Etihad this weekend to take on Manchester City in the Premier League. And this is a must-win match for Maurizio Sarri’s men. The Blues are currently just two points ahead of Manchester United and if they fail to pick up all three points vs Man City this Sunday then there is every possibility that Solskjaer’s men will enter the new week as the fourth club on the Premier League table. 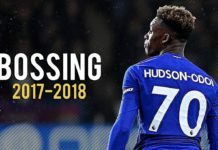 The Blues are perhaps the only club in the Premier League who do not have a first-team injury but that has not been of much help since the players have not been performing at the top of their game. Maurizio Sarri has named his first XI in a certain way and not much is expected to change when the Blues take on Man City. Or should we say that the Italian does not have the luxury of making too many changes? Antonio Rudiger and David Luiz will play in central defence while Jorginho will once again play in central midfield. Ross Barkley should also get the nod ahead of the other midfielders while the manager is expected to play Willian on the right flank despite Callum Hudson Odoi waiting on the wings. 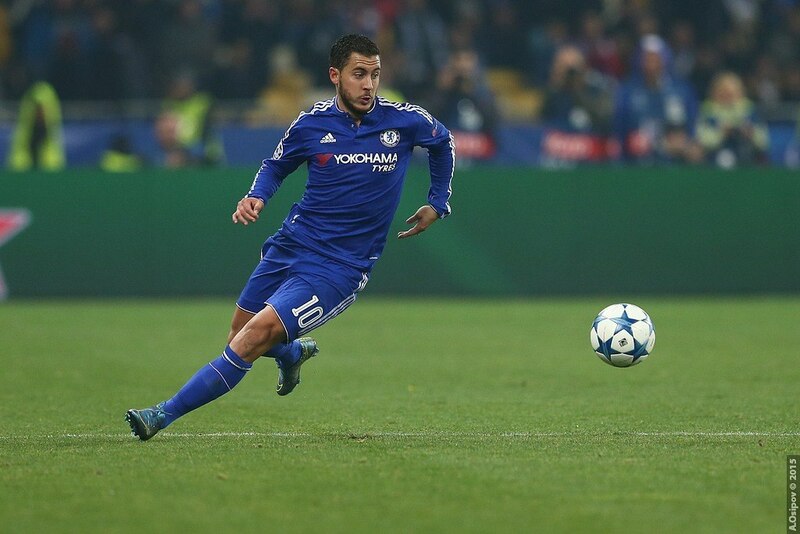 Eden Hazard will play down the left flank while January signing Gonzalo Higuain will play as the lone striker. 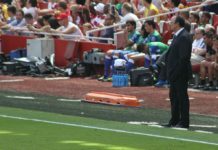 Previous articleINJURY BOOST: Will ‘this’ Spurs man return early from his injury? Next articleJesse Lingard explains why the team is performing so well under Ole Solskjaer: Agree?